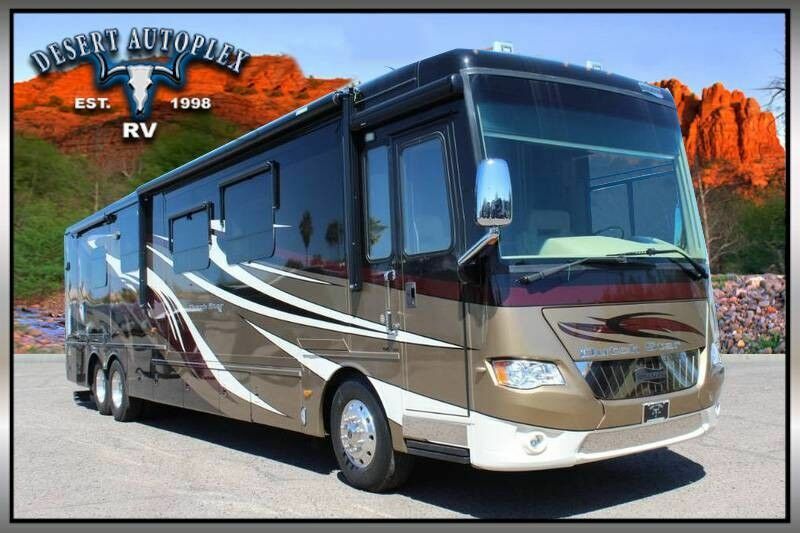 Don't miss your opportunity to own this 2014 Newmar Dutch Star 4374 Quad Slide Class A Diesel Pusher Motorcoach! Financing is available on approved credit. We provide a secure online credit application for your convenience.